For anyone wanting to read the KJV Bible with depth, this plethora of notes and helps makes for a trusty guide to God's word. Want to read the Bible for all it's worth? Barbour's KJV Study Bible has informed and inspired nearly 300,000 readers since its initial release. 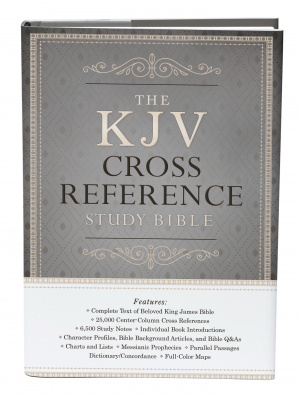 Now The KJV Study Bible is even better with a brand-new Reference Edition! Slightly oversized to include many new fantastic features, this exciting edition includes all the study helps your customers love in The KJV Study Bible: 6,500 study notes, individual book introductions, words of Christ in red, a dictionary/concordance, and full-color maps. Character Profiles: Fascinating information illuminates 33 of the most important scriptural people spanning the breadth of God's Word. Bible Background Articles: 28 full-page articles answer questions like "Who were the Hittites?" and "What happened between the Old and New Testaments?" The KJV Cross Reference Study Bible by Christopher D. Hudson was published by Barbour in October 2016 and is our 63901st best seller. The ISBN for The KJV Cross Reference Study Bible is 9781634093194. 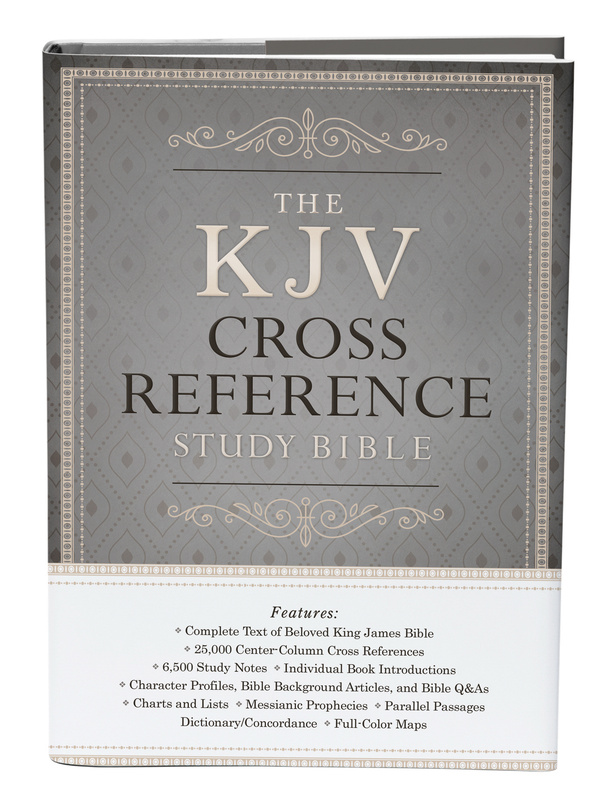 Be the first to review The KJV Cross Reference Study Bible! Got a question? No problem! Just click here to ask us about The KJV Cross Reference Study Bible.